How Many of PH’s Listed Companies are Still Family Firms? In theory, the reason companies list at the stock exchange is to open up ownership to the investing public in order to raise capital from a wider variety of sources. After listing, companies that used to be owned and controlled by a small group of shareholders become public companies with a much broader ownership base. It may thus come as a surprise to some that about two of every five firms listed at the Philippine Stock Exchange (PSE) are still owned and governed by members of the family of the company’s founder or leader. 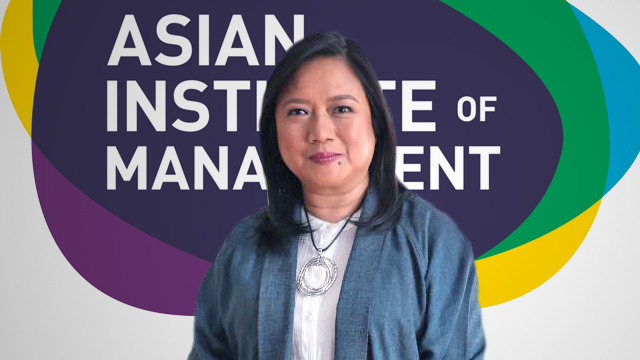 According to a study of Maria Elena “Maya” Herrera, chairperson of the Asian Institute of Management (AIM) Department of Strategic Management, about 120 of the PSE’s 275 listed firms could be considered family corporations based on several ownership and governance indicators. To be considered a family corporation, at least 15 percent of equity should be held by members of the same family either directly or indirectly through holding companies. As well, family members should also be involved in managing as well as governing the company at the board level or membership in key committees such as audit, finance or nominations. Herrera said 90 percent of the 120 firms have at least one family member out of every five board members. Another 50 percent have at least 36 percent family members in their boards, while 10 percent have at least three out of five, or 60 percent. The average number of board members that are family members is 40 percent. “This for me was sort of amazing that we actually have 10 percent with majority family members. And these are listed. It would not be surprising if these are (small) family companies. But these are publicly listed companies,” she pointed out during a media roundtable organized by the AIM. In part, one reason for predominance of family firms among the Philippines’ listed companies is the relatively low public ownership requirement, which was set at 10 percent as of last year. For 2018, the Securities and Exchange Commission (SEC) has set a higher requirement of 20 percent for newly listed companies and 15 percent for those previously listed. However, it deferred the implementation of the higher public ownership threshold for existing listed companies in May when share prices slumped. While regulators may not be exactly happy with the persistence of family ownership among large listed companies, it has turned the Philippines into an ideal laboratory for management academics wishing to study the relationship between the role of family and business performance. Worldwide, the average life span of a family corporation is only 24 years, said Herrera. Only three of 10 family firms survive after the first generation while only one of 10 is still around by the time the third generation comes of age. “The Philippines is one of the most studied in terms of family corporations because we have, I think, a plethora of companies that actually manage to hit the third generation that are very large,” she said. The study is part of a bigger research project that aims to examine the relationship between family ownership and management with corporate entrepreneurship and innovation. Herrera said the full study may be released next year.